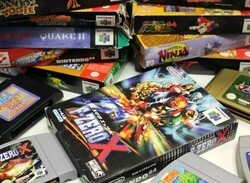 Some classic titles on offer! 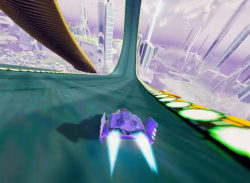 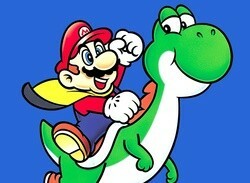 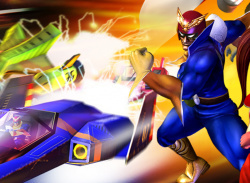 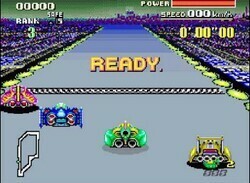 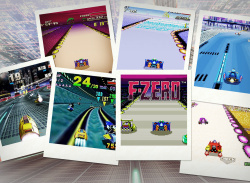 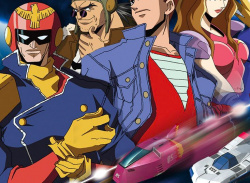 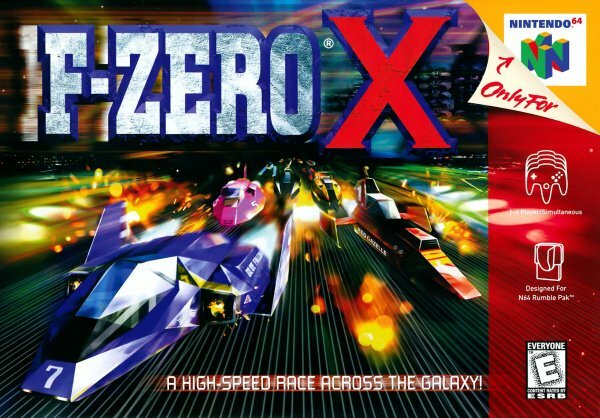 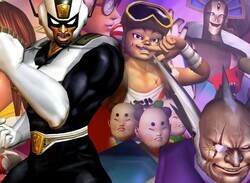 "Expectations for these old-school games are so high now"
F-Zero X! 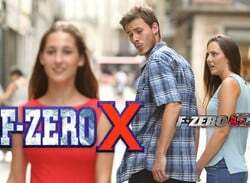 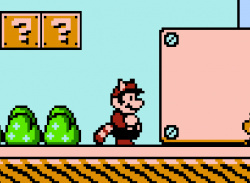 Shift DX! 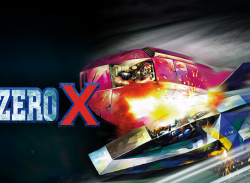 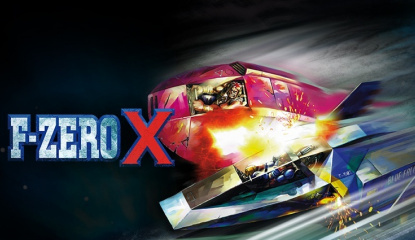 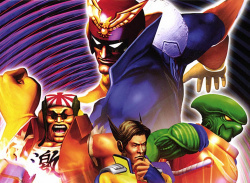 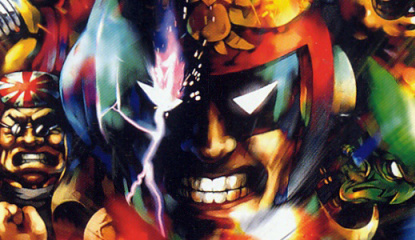 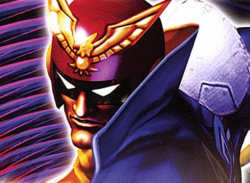 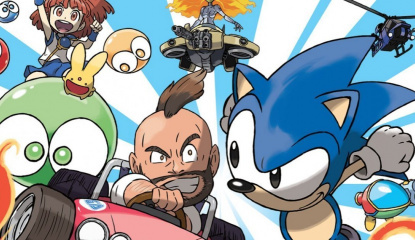 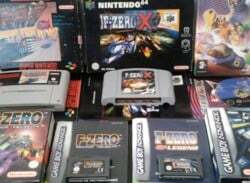 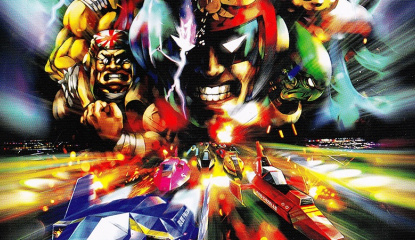 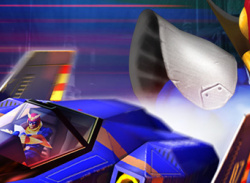 Erm, did we mention F-Zero X? 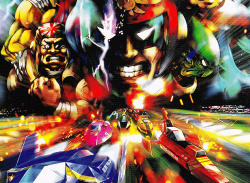 "F-Zero is really something special to me"
"I thought people had grown weary of it"